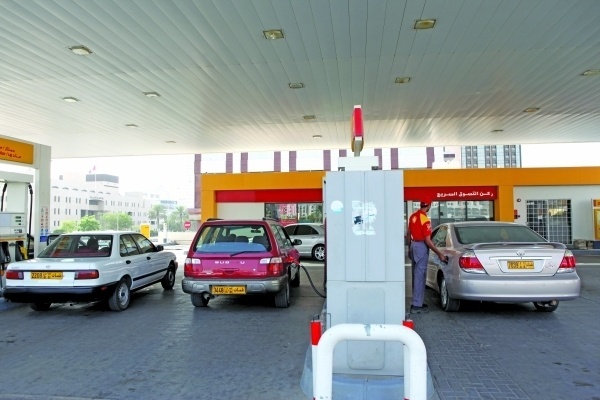 Could Oman be getting fixed petrol prices?! 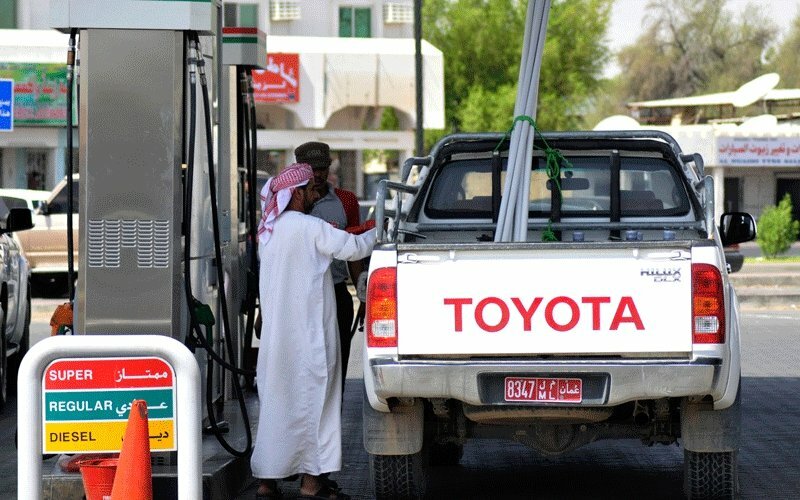 After the huge incread on fuel prices this month, a special committee at the Shura Council has taken on the task to request fuel prices to be fixed annually, rather than monthly. This comes after the price of Diesel hit 205bz a litre, the first time the cost of fuel passed the 200bz mark. The Shura Council has already held a meeting with the Government raising the issue of fuel prices. Speaking to Times of Oman, a Salalah representative member of the Shura Council, Eng Mohammad Abu Baker Al Ghassani said: "In my personal opinion, people with limited income and Omanis with social welfare should be taken into consideration when making such decisions. Some people might not have a problem to pay this price for fuel but others could find it difficult." 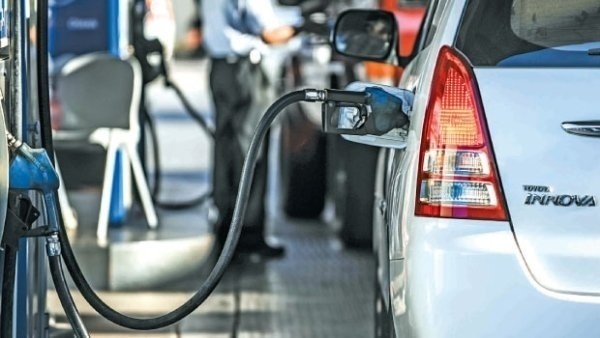 The request to fix petrol prices annually has been welcomed by any industries and experts in the country, though it is not yet certain if prices will eventually be fixed.